Hamish Bond has decided there are more things he would like to achieve in rowing, this time aiming to compete with the men’s eight crew. 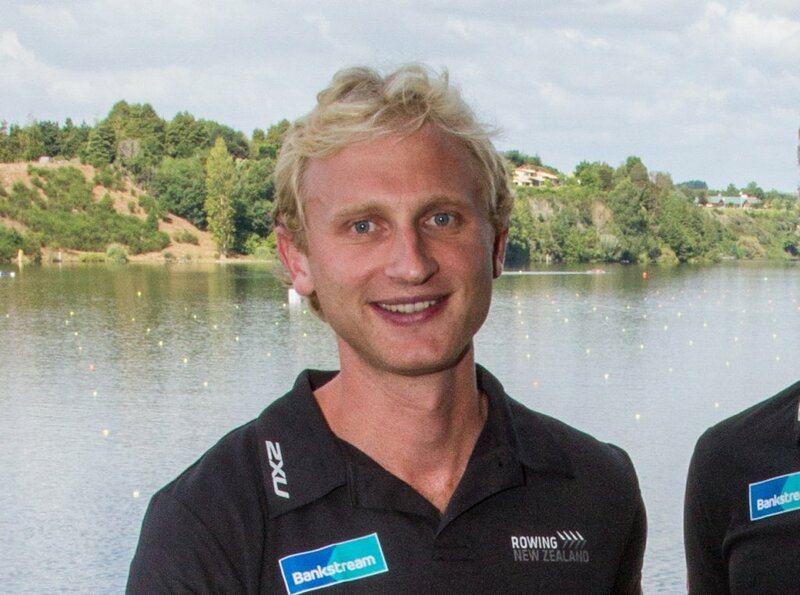 Hamish Bond is switching back from bike to boat as he vies for selection into the New Zealand men’s eight crew. The double-Olympic gold rower has spent the past two years cycling at national and international level, collecting a bronze medal at the 2018 Commonwealth Games in the men’s road cycling time trial, and setting a new record in the individual pursuit at the National Elite Track Cycling Champs at the Avantidrome last month. “When I stepped away from rowing after the Rio Olympics in 2016, I had achieved everything I set out to in the men’s pair,” said Bond, who raced alongside Eric Murray for eight years as the New Zealand men’s coxless pair, winning seven world champ gold medals and two Olympic golds. Bond and Murray still hold World Best Times in two boat classes, the men’s pair and men’s coxed pair. Hamish Bond shared a hugely successful run in the men’s pair with Eric Murray. 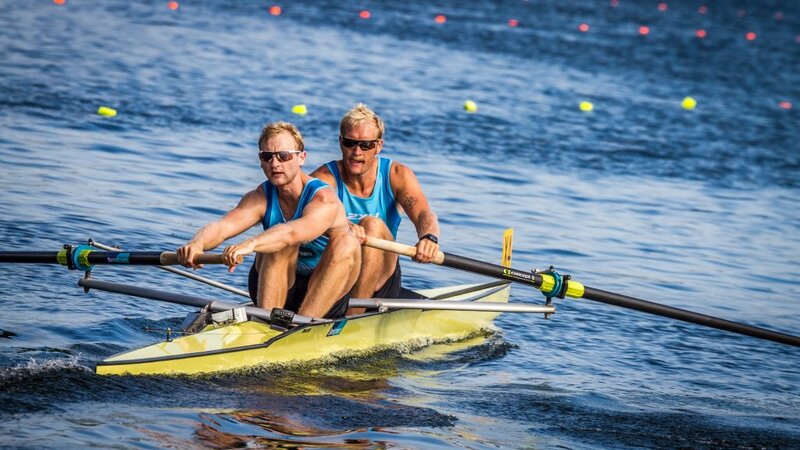 The duo also won New Zealand’s supreme Halberg award on two occasions and were appointed to the New Zealand Order of Merit for their services to rowing in 2013. Last year the International Rowing Federation awarded Bond and Murray the sport’s highest honour, the Thomas Keller Medal, for their outstanding international rowing career. Having rowed only in the men’s coxless four and the men’s coxless pair, this time around Bond is switching his focus to the men’s eight, which will be announced early next month, with his eyes set firmly on making the Tokyo 2020 boat. “At any level, the men’s and women’s eights are the most exciting events in the sport, and representing New Zealand in a bigger crew has become a challenge and opportunity I can’t ignore.,” he said. Rowing NZ Chief Executive Simon Peterson said the organisation was “very happy” to have Bond return to the programme and looked forward to seeing him out on the water again.